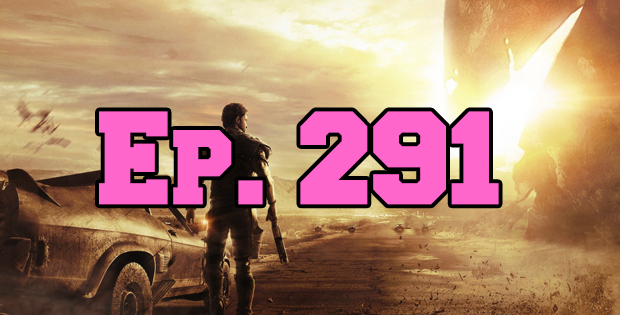 The GAP Episode 291 – We’re Going Breaching! On this episode of The GAP Luke Lawrie, Joab Gilroy, Jeremy ‘Junglist’ Ray and Nathan ‘Nachos Justice’ Lawrence decide to go breaching – up through the quad, into the gymnasium. The games they’ve been playing this week include Metal Gear Solid V: The Phantom Pain, Mad Max, Star Wars: Uprising, Rugby League Live 3, Rainbow Six: Siege, and more. In the news they talk about StarCraft 2: Legacy of the Void getting a release date, Bloodborne is getting some long awaited DLC, and Pokemon Go for smart phones was announced. To wrap up the end there’s some bonus move discussion in the last hour after the normal show. This episode goes for 3 hours and 15 minutes, and it also contains coarse language. This episode brought to you by Nathan’s shotgun shells in Joab’s back.